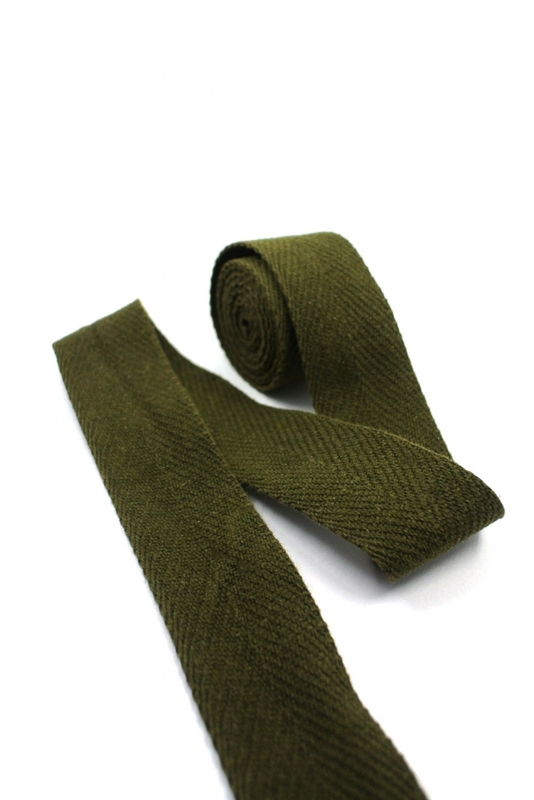 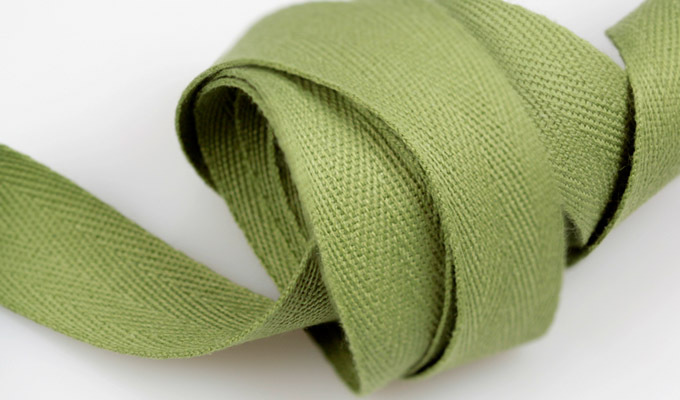 Cotton webbing tape is the best material for apparel , confection textile , clothing , dye to its soft touch. 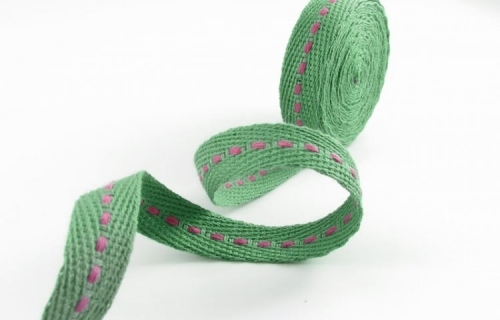 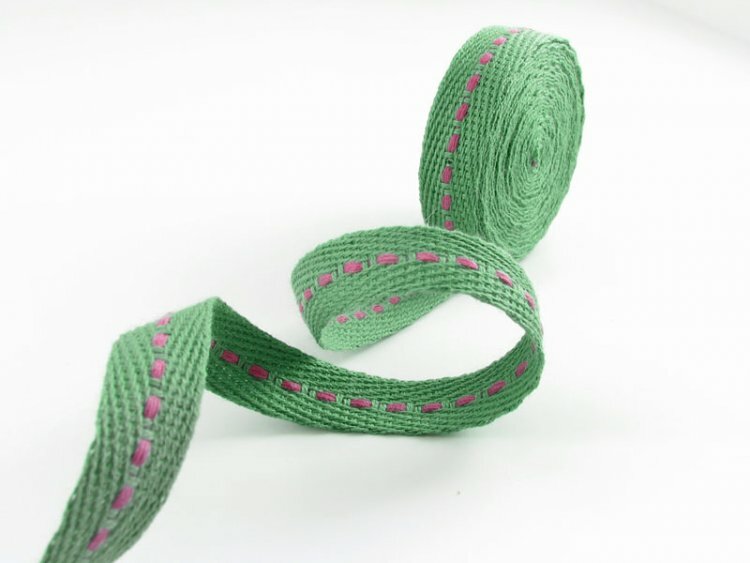 Various designs and patterns of cotton webbing tape available in Ledtex’s production. 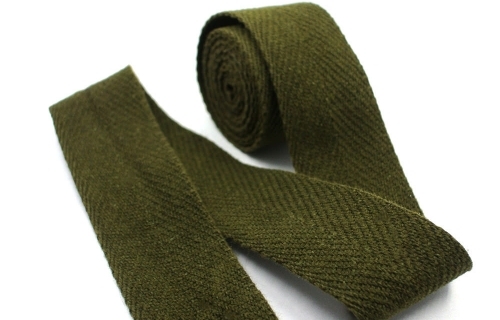 Clothing , confection textile , belts , fashion belts , etc , piping tapes , edge tape.